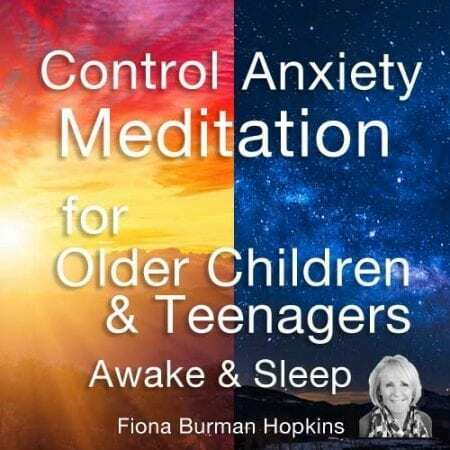 Hypnosis hypnotherapy audio downloads, hypnosis recordings and hypnotherapy downloads by an experienced qualified practising hypnotherapist. 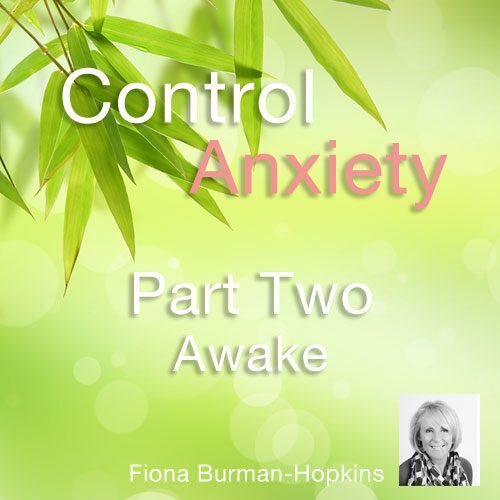 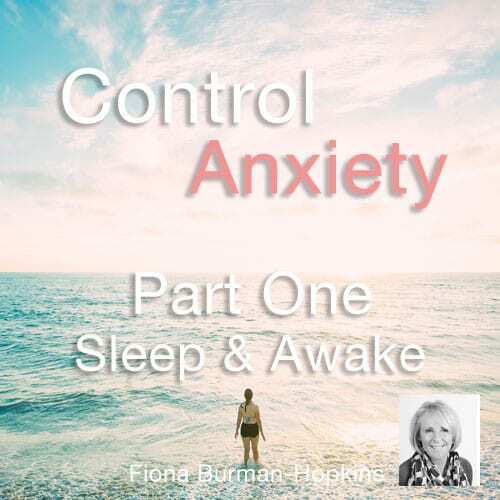 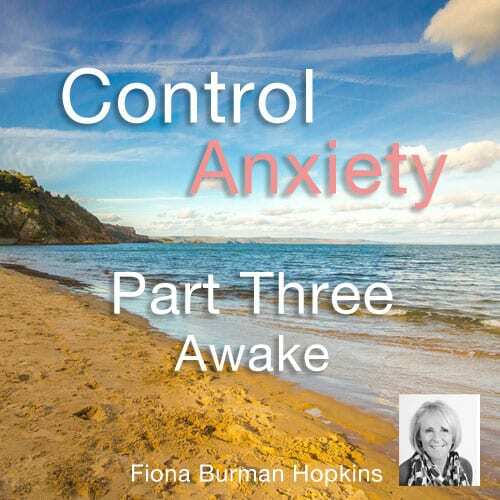 You can be confident you are getting professional audio hypnosis designed specifically by a specialist mental health professional with over 30 years of working face to face as a psychotherapist both within NHS and privately. 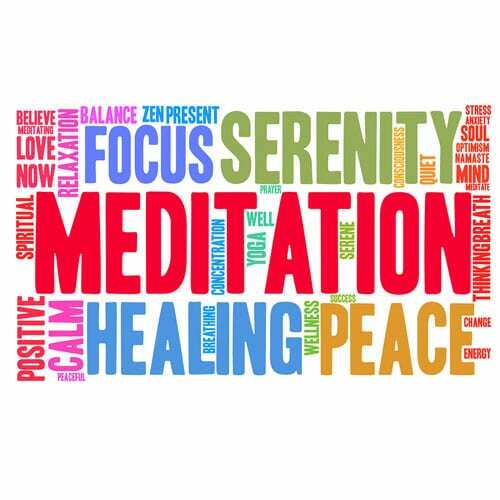 Not all hypnotherapy is the same and many hypnotherapists have little or no knowledge of psychology or mental health. 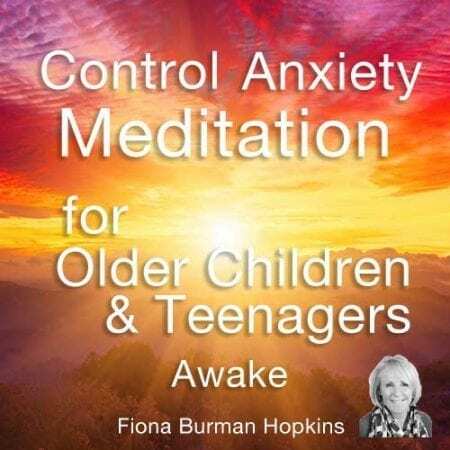 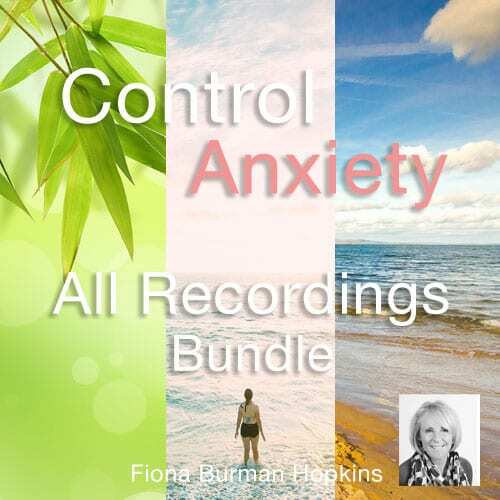 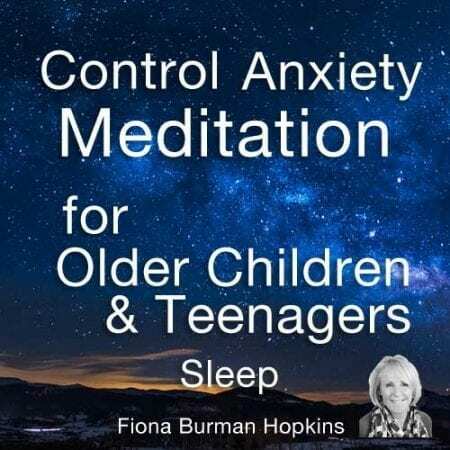 By listening to these hypnotherapy recordings you can be sure that these hypnosis audio recordings have been carefully crafted for maximum benefit to address a range of common problems and everyday issues. I have only produced recordings of problems which I have personally treated in my many years of seeing over 30,000 clients. 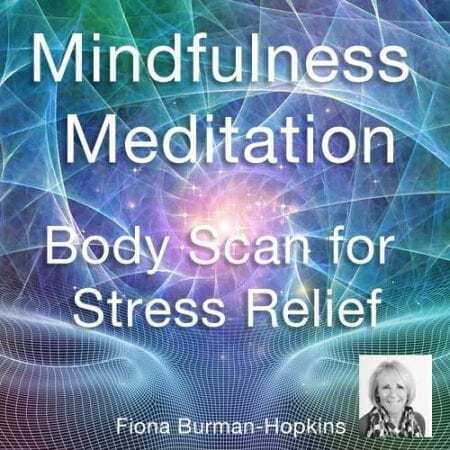 Breathing Meditation is a free mindfulness based audio recording for you to use daily, this can help alleviate stress, anxiety and will improve your overall sense of well being.